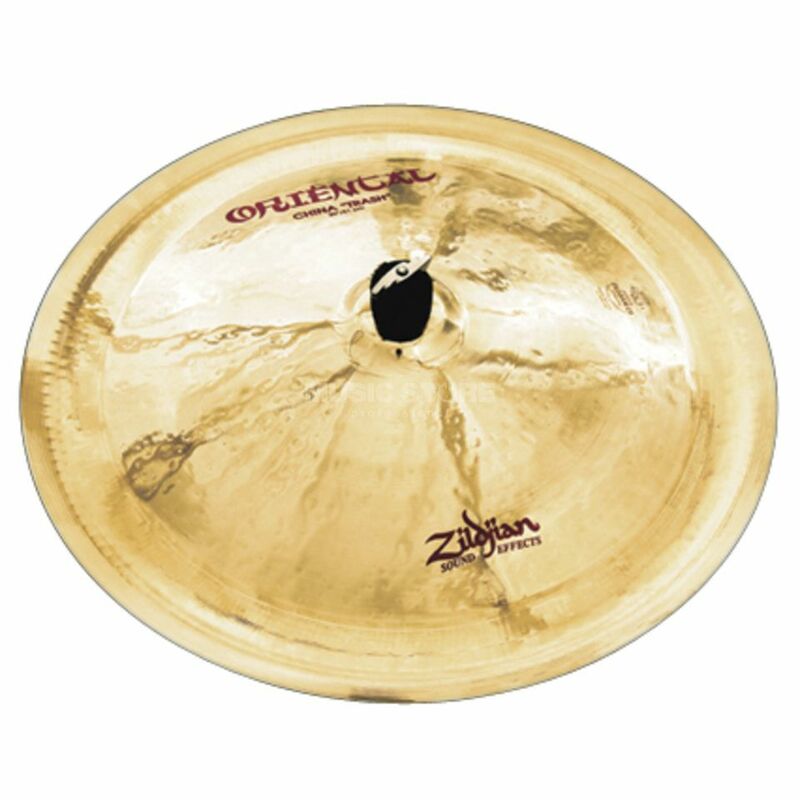 FX Oriental China Trash 20"
ZILDJIAN Oriental 20" China Trash Features: Sound: Authentic "trashy" Chinese sound. Very fast, explosive response with rapid decay. !!! 30 days Money Back guarantee !! !